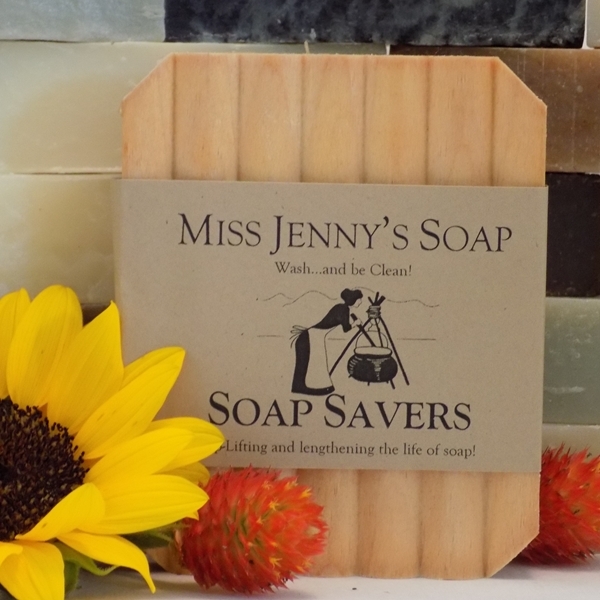 While attending Berea college with her husband, TJ Stevens, Miss Jenny discovered commercially manufactured soap would leave her skin dry, itchy, and flaky. What was she to do? She recalled an elementary school teacher who had taught her pioneer skills in the fourth grade. 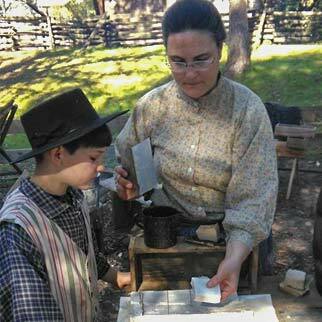 One of the skills she was taught was old-fashioned lard and lye soapmaking. 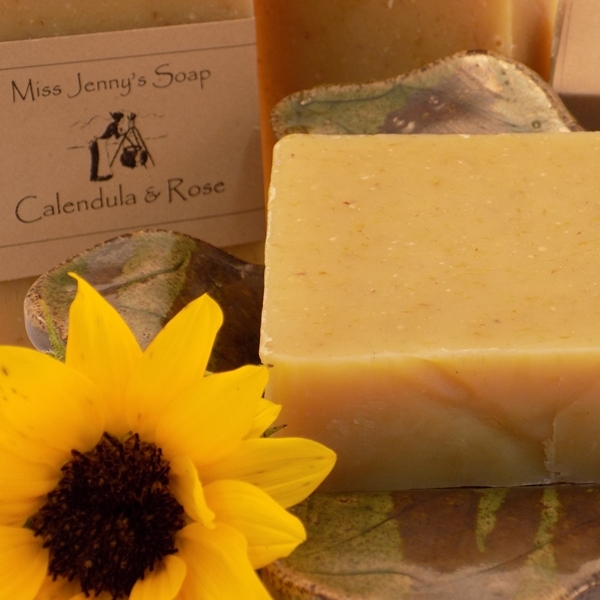 home-made soap. 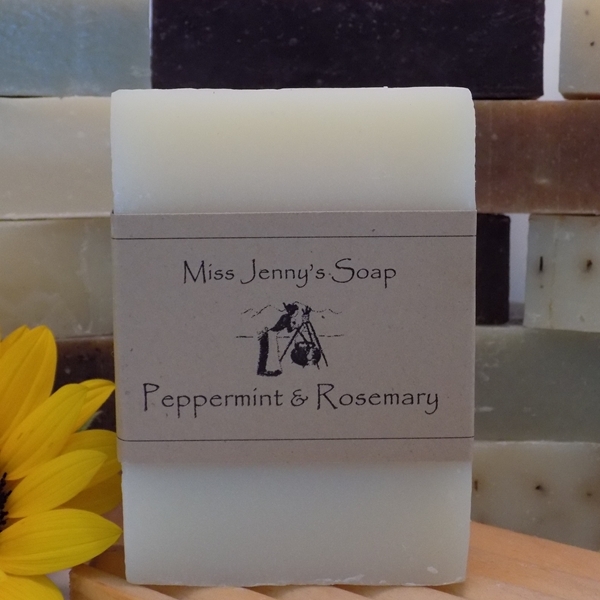 Offering a wide variety of the best naturally scented and un-scented soaps. Join our mailing list to receive the latest news and updates from Miss Jenny.